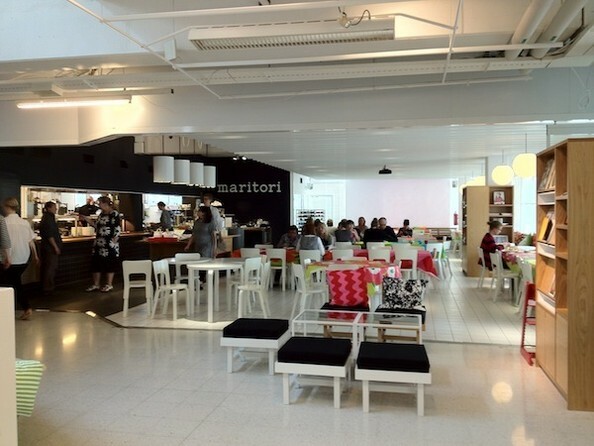 The first thing on the right as you enter the Marimekko building is the Maritori cafe. Even though I didn't eat lunch here, I know the food is delicious because they catered our lunch on the factory floor. More on that later. P.S. How cute is this employee cafe!